As a blogger, speaker, and podcaster, I get contacted often about reviewing brand products and books. If you follow me on social media, you know I’ve said yes to a few of those requests. I never say yes to a brand or company unless I feel it lines up with my message and if they are willing to give my readers and listeners a discount code or coupon. I thought it would make things easy for you if I began a blog post with all the current brands and deals. I will update this page often so be sure to check back from time to time to see what new deals are available. CLICK THE COMPANY NAME LISTED BELOW TO SHOP! I adore this faith and fitness apparel company. Their tops are cute, flattering and super soft! 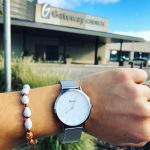 I adore these Brave watches that are not only gorgeous but functional. Plus, 10% of every sale goes directly to breast cancer research and awareness. 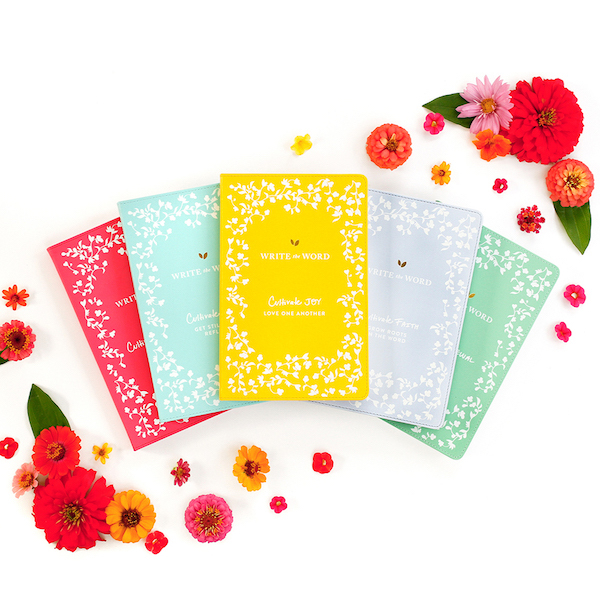 I love DaySpring cards, gifts, journals, and so much more! There is a gift for every person in every season. My favorite products from this company are the charcoal deodorant, everything spray, lip balms, and almond vanilla body butter! All of my one on one coaching clients receive a Write the Word journal from me! 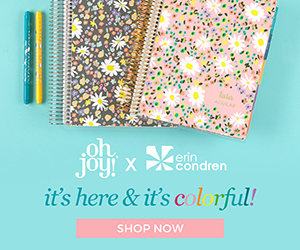 These planners from Erin Condren are responsible for keeping me organized and able to conquer all my big dreams! I LOVE their body butter and shower scrub! If you follow me on social media, you know I love cute, comfy and Christian active wear. My favorite items from Glory Active are their tanks, slouchy tees, and leggings. These are literally love in a box! 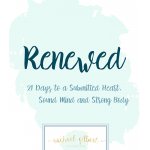 They make great gifts and the monthly subscription is always full of fun and encouraging nourishment for your soul! I love these cards to put around my house as well as send as postcards to brighten someone’s day. This is my all time FAVORITE protein powder and BCAAs. They are clean, tasty and affordable! My husband is a chiropractor and our family loves to do as many preventative healthcare options as possible. We love essential oils and recommend them to every family. We recommend grabbing a starter kit so you get all the oils you need, a diffuser, and 24% off all future orders. Young Living has more than just oils, we use their entire supplement and skincare line! Email rachael@backbodyclinic when you have purchased your starter kit and you will be sent a $25 rebate via PayPal. I started my podcast just a few months ago and I couldn’t have done it without the help of this digital download. Grab yours for only $39 to learn exactly how to start your own podcast! 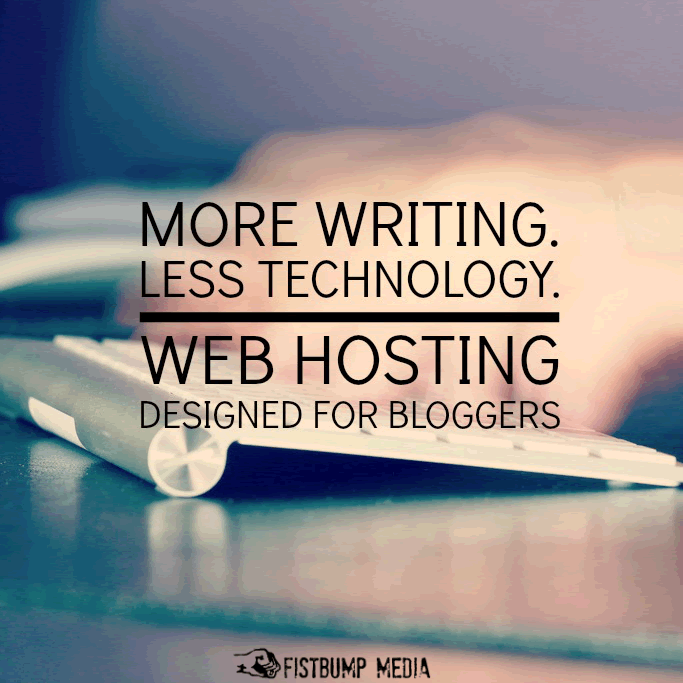 I could not host this site without the help of Fistbump Media. They designed it and keep up with the back end work. 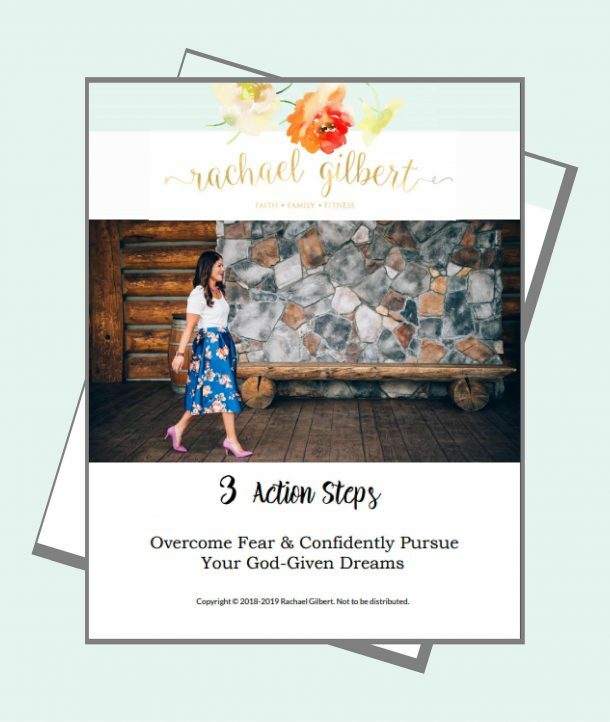 If you have a dream of having your own blog but are not tech savvy, like me, then this company is a no-brainer! This is my favorite online boutique!